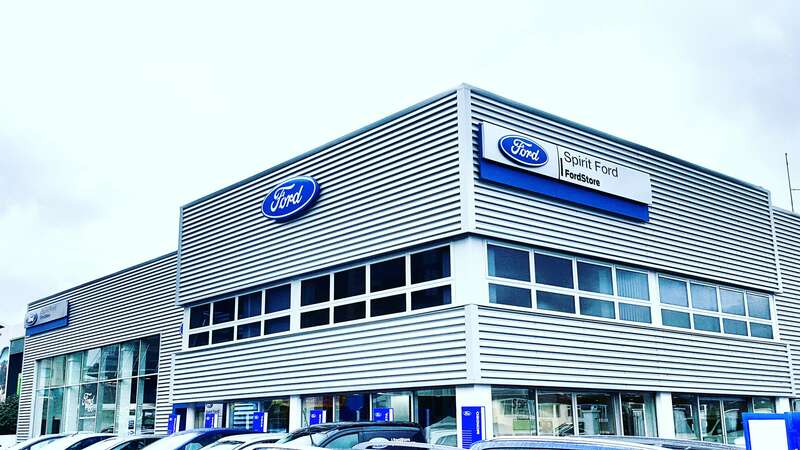 Spirit Ford are proud to be the only FordStore in Dublin and one of only three in the whole of Ireland. 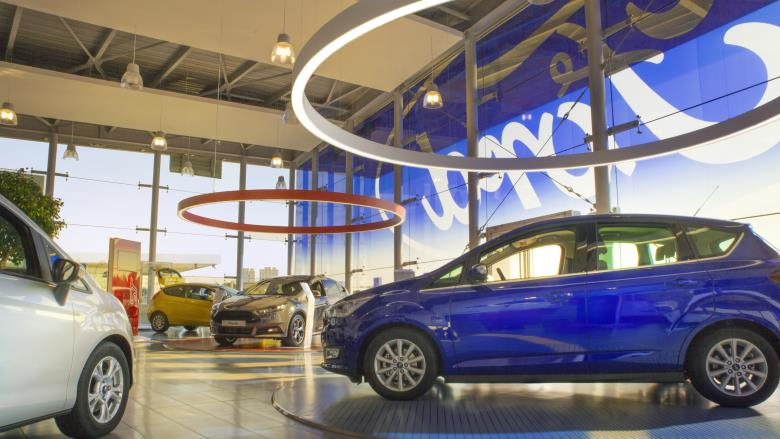 FordStores are a select group of Ford Dealers which offer the most in-depth, immersive and technologically advanced automotive showroom experience. It also makes Spirit Ford your first and only destination in Dublin for the iconic Mustang, the style and sophistication of the Vignale range and the awesome Focus RS. Everything about a FordStore is designed to make buying a new Ford easy and enjoyable. Vehicles are arranged in distinct ‘family’ zones so you can make quick, side-by-side comparisons. Others showcase a particular car which may be newly launched or represent our Vignale or performance ranges. You can also find out more about our vehicles and services in general. Or, if you fancy a little time out, head to the dedicated Relax Zone and enjoy a cup of tea, coffee or other refreshments. FordStores feature digital technologies to make learning about our vehicles and services fun and interactive. Using our dedicated App you can explore the entire Ford range on a tablet. Personalise your Ford and then view it, outside and in, from all angles to ensure that it’s exactly what you want. 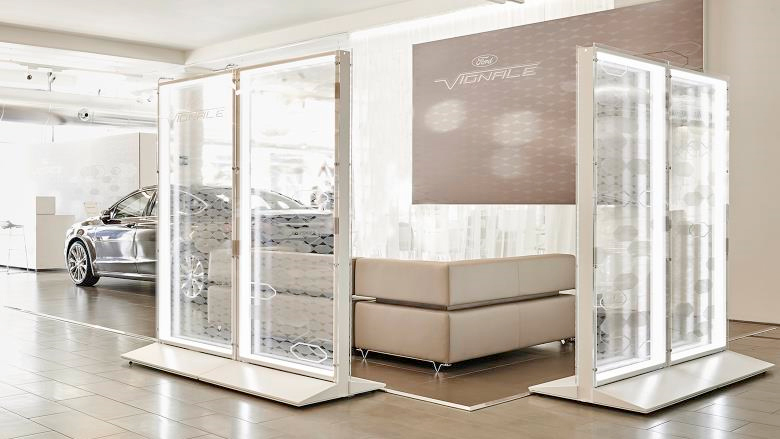 This dedicated environment is where you can explore Ford’s expression of luxury: Vignale. 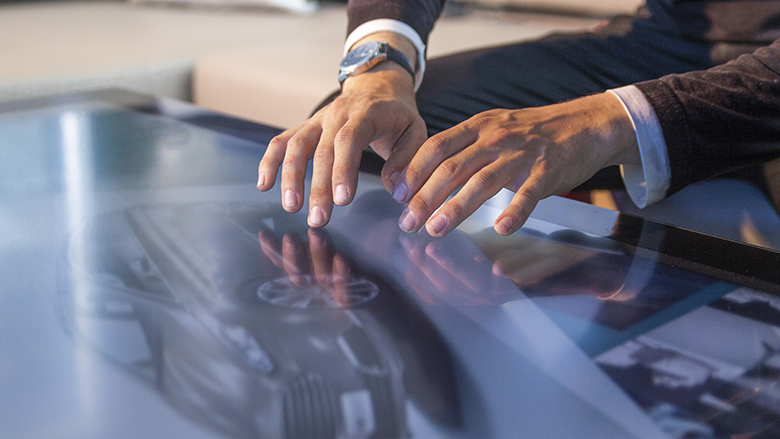 Enjoy personal service from a dedicated Relationship Manager, and explore the Vignale experience and product range with our interactive Vignale Touch Table. Discover more about our FordStore including the exclusive Mustang, Focus RS and Vignale range at Spirit Ford Dublin.